We deliver fresh produce straight to your door, to all mainland unless specifed below. Our standard delivery charge is £9.90. 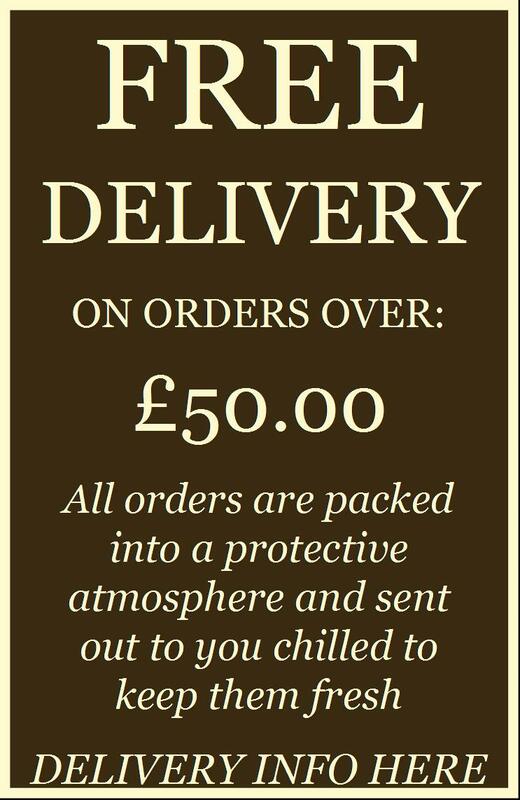 Delivery is free on all orders over £50. 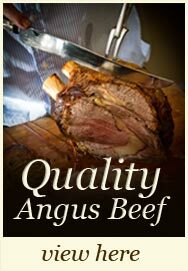 Delivery will change if a special offer brings a price back down below the £50 mark. Unfortunatly, we currently can not deliver to the following destinations due to courier restrictions. Day one: Your order is taken. Day two: We prepare your order fresh that morning and transferred to our courier vehicle. Day three: Your order is delivered straight to your door. These are ''working days'' and we do not include weekends. We happily take orders in advance as well as the three-day system. As our products are supplied fresh and prepared to order, we regret that once an order is placed it is not possible to cancel it, and refunds cannot be given. In the unlikely event of a product being unsatisfactory, please contact us immediately - please do not return goods without first speaking to us. We've just recieved a joint of cooked Ham and Turkey for out daughters christening. How lovely it was, we ordered it on the wednesday and recieved both fully dressed and ready to serve on the friday morning. Everybody commented on how nice it was and the service and product really made the day.